651 Hair at Advanced Cosmetic Surgery & Laser Center is the premier hair loss solution center in the Cincinnati area. We use only the best technology on the market and our staff is highly trained, certified, and insured to work in the Cincinnati area. We are dedicated to our customers and offer the best services in the Tri-State area. Give us a call today to set up an appointment for a consultation. We offer many great procedures and hair loss solutions. Hair loss used to be a bad word, today not so much. 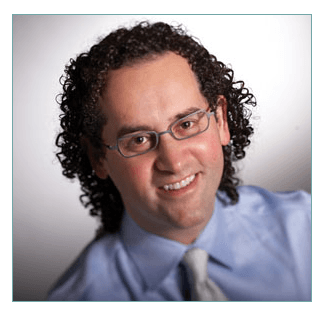 Advanced Cosmetic Surgery & Laser Center in Cincinnati offers many wonderful hair solutions to both women and men. From shampoos and medication to lasers and transplants, we cover it all. Your hair is not at a total loss. Contact our expertly trained staff to start you on the road to more hair. Hair transplants, when compared to other solutions that require monthly maintenance and expense, are considered quite affordable in the long run and the results are always fantastic. This is usually something that is done, after other options have been exhausted. We do both FUG and FUE transplants and you are even awake for the whole procedure. You can sleep, talk, or even watch the Cincinnati Bengals crush their opponents! 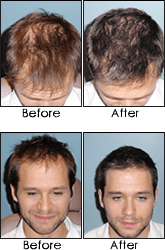 Non-Surgical Hair Grafts is a procedure that is more cost effective and faster than more traditional hair surgeries. We will give you a full head of hair, styled to perfection with no surgery necessary. We will add hair into your existing hair, in a way that is seamless. No one will know the difference, except you! We even have a stylist that will cut and style your new hair any way that you want. You will leave the office feeling and looking great! Laser Technology is a fairly new process in the United States, but it is very effective in promoting hair growth. We offer in house laser treatments as well as portable laser solutions that you can use virtually anywhere you wish. For those that are busy, we offer Laser Cap systems that will fit under a hat or scarf so you can go about your busy Cincinnati life and not have to worry about it. We also have systems for home use. These systems are made where you can listen to music or watch TV while your do your treatments. Contact Advanced Cosmetic Surgery & Laser Center today for all your hair loss solution needs. Call us at (513) 651-4247 or fill out the form to schedule your consultation! Our caring and professional consultants can help you understand your options in a private and sensitive manner!